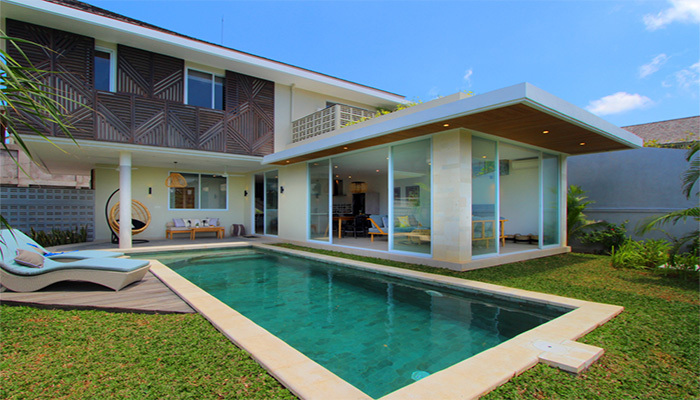 These two gorgeous Javanese “Joglo” villas are the perfect interpretation of the classic wooden traditional Javanese house with a modern touch. These two wooden houses that overlook a green view of rice paddies are built for pure style and comfort. Using reclaimed Teak wood for the exterior, a more modern touch has been given to the inside with all marble kitchen, closed airconditioned spaces and luxurious bathrooms. 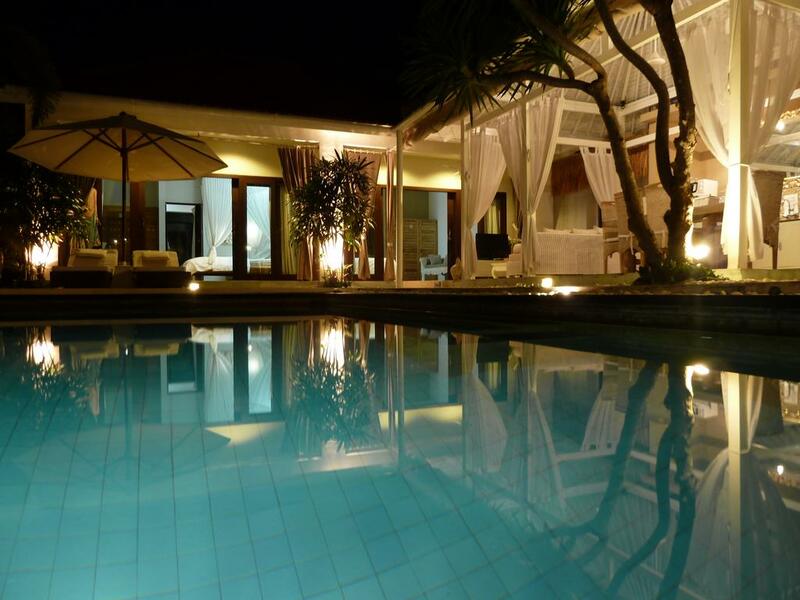 For the price of one property comes two villas; one 4 bedroom and one 2 bedroom, each with private pool and lush garden. Possibility to extend the lease of the land at the market’s price.